Changing password is an important matter. 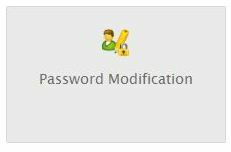 Because for various reasons, cPanel’s password need to change anytime. 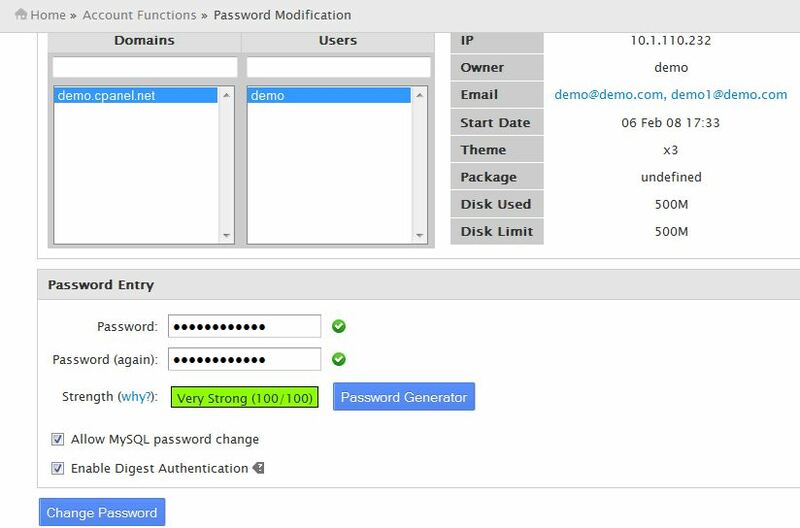 From Account Functions, select Password Modification. 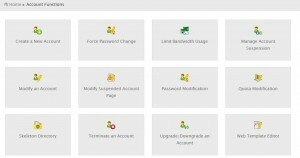 Then select the domain name which cPanel’s password need to be changed. Put your new password and put it again below. Strength of password will be shown below. You may generate a new password by Password Generator. 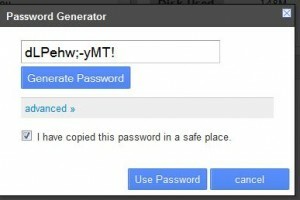 If you generate a password from Password Generator, copy it and check the box where it is written that, ‘I have copied this password in a safe place’. By checking it, the new password will automatically placed on Password and Password Again boxes. Click on Change Password button and the job is done. How to block/prevent xmlrpc.php attack?